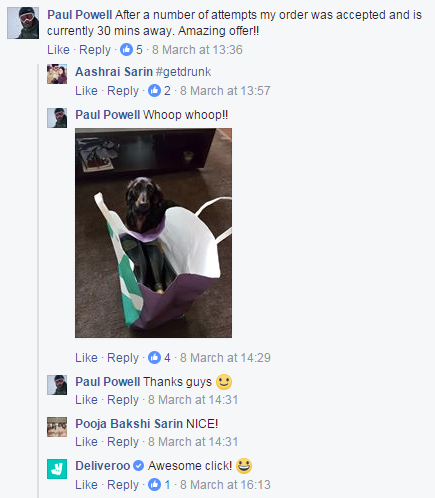 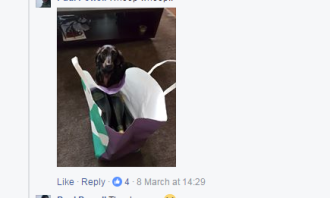 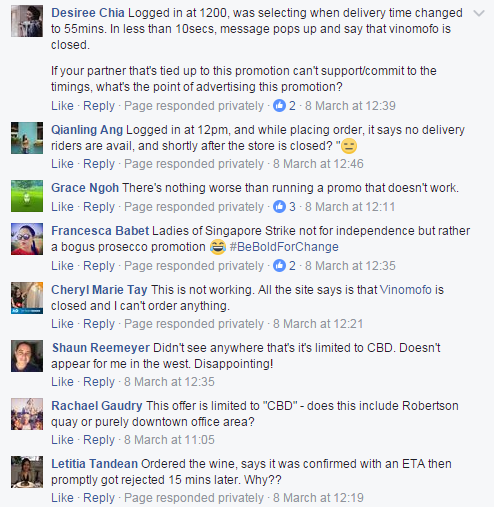 What started out as a campaign promotion with good intentions, has resulted in a barrage of angry complaints from Deliveroo users. 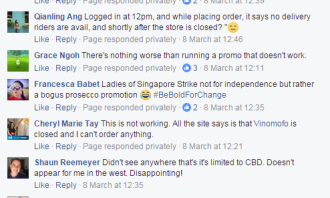 In case you are unsure of what the controversy is about, we’ve got you covered. 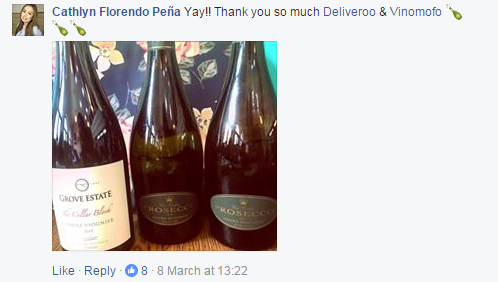 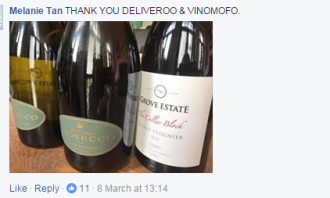 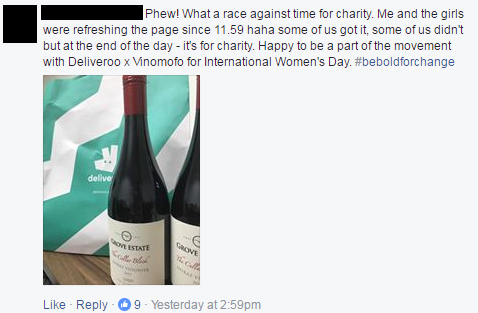 In support of International Women’s Day, Deliveroo launched a limited offer which promised up to five bottles of top tier wine at only SG$12.50 between 12pm to 5pm on 8 March 2017. 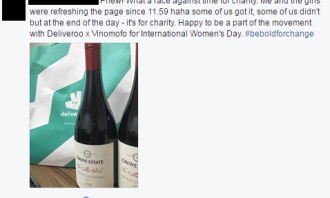 The brand stated in its post that all the money generated from the limited offer will be generated to provide scholarships to girls in low-income countries. 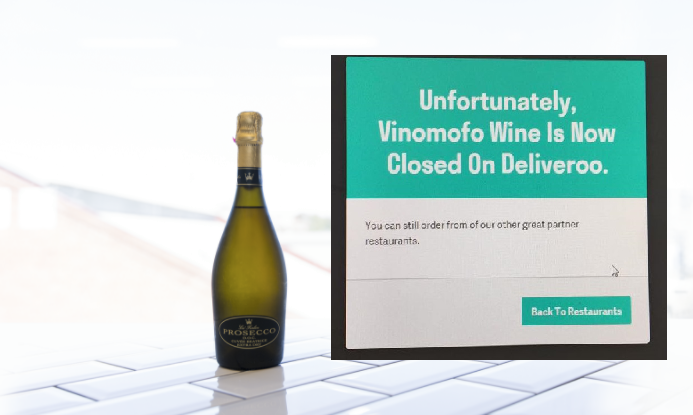 Customers racing to get their hands on the wine were left disappointed when they experienced difficulty in-app, or found that the promo was not available to them due to overwhelming response. 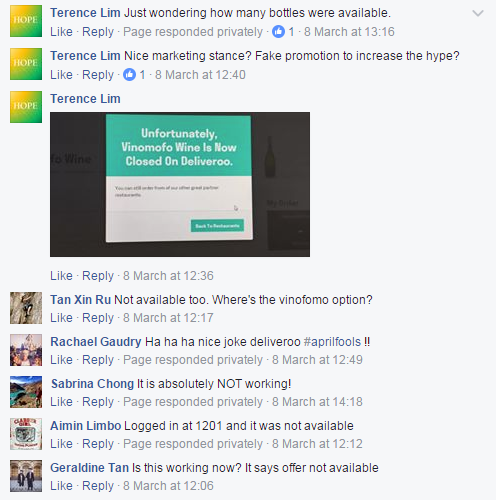 Some went on to accuse the brand of “scamming” them with a “lousy marketing ploy”. 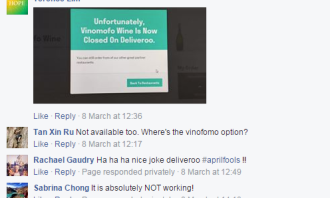 And as always, the sea of angry comments was interspersed with warmer responses from customers who shared their successful attempts at getting their hands on the promotion and praising Deliveroo for the cause. 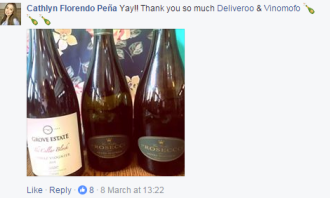 But a little bit of investigative work by Marketing showed that she was also a senior brand consultant from Deliveroo’s interim PR agency. 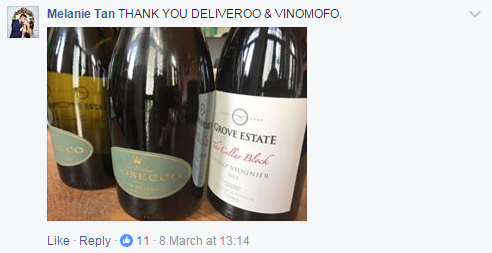 And Marketing was not the only one to take note of her relationship with Deliveroo. 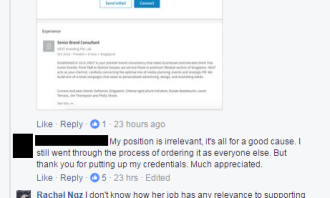 Her post was quickly called out by a fellow Facebook user for its credibility. 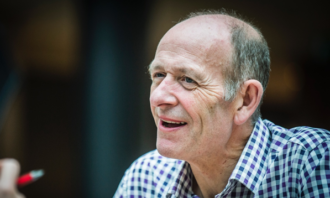 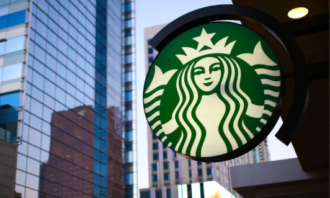 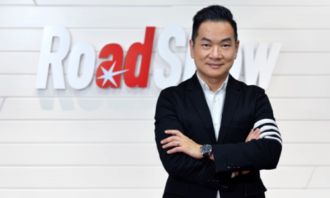 While no doubt PR professionals have the right as consumers to also share their view, we wonder if full disclosure is needed in a situation like this. 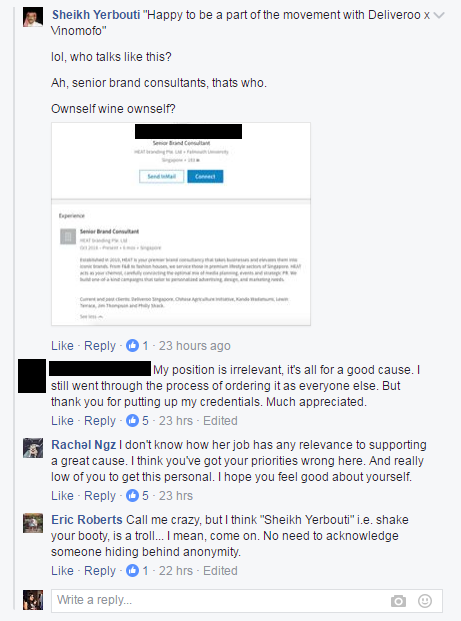 PR professionals, what would you do if you were in such a situation? 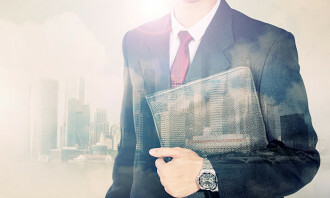 This isn’t tomorrow’s technology – it’s available today. 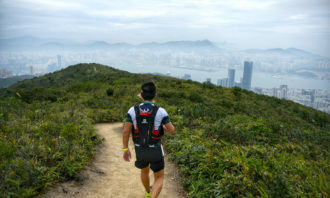 While the possibilities seem endless, there will be implications, writes ..